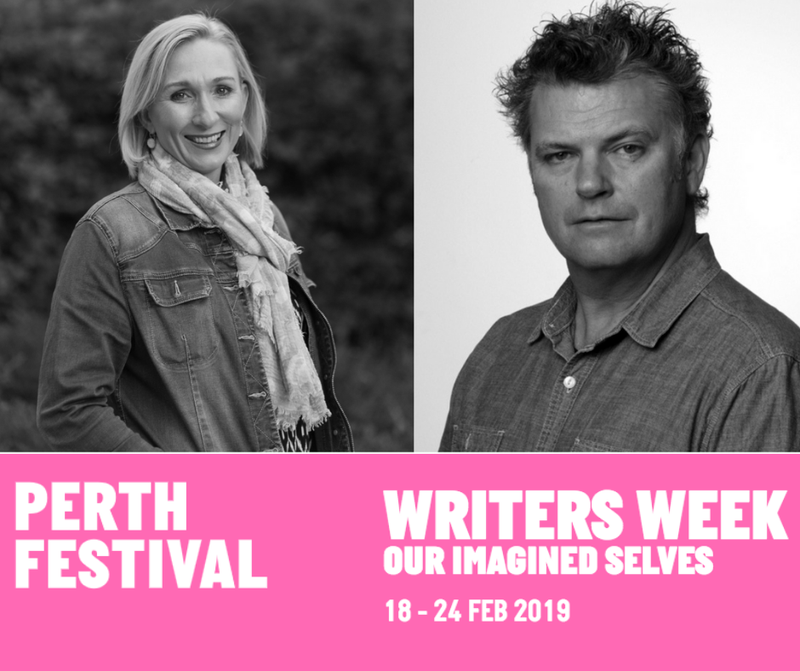 Jane Caro, Paul Daley and Joëlle Gergis will take part in numerous events at the festival in February. 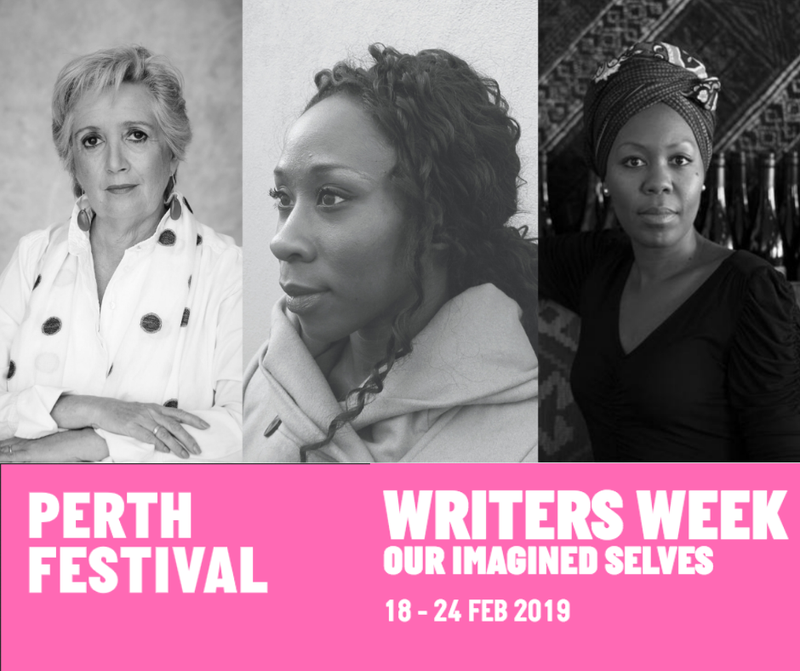 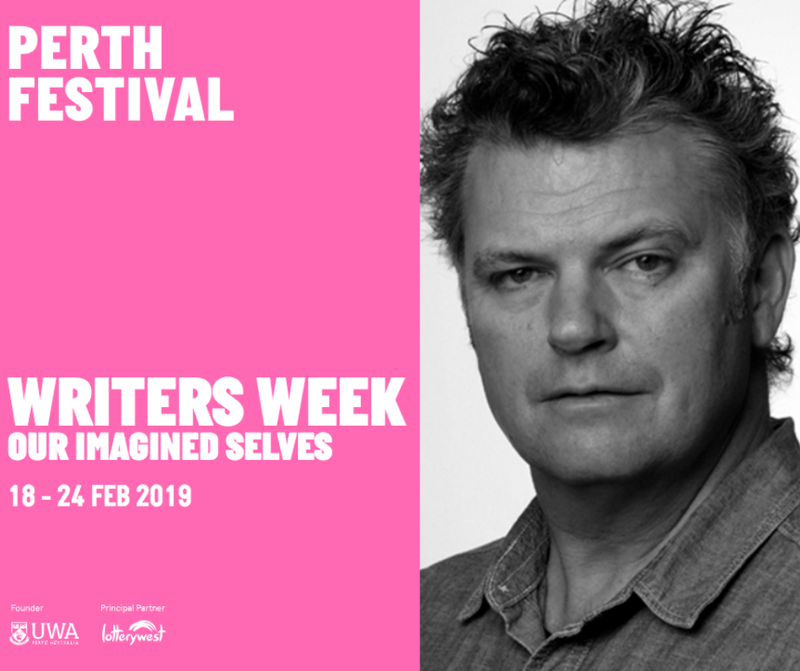 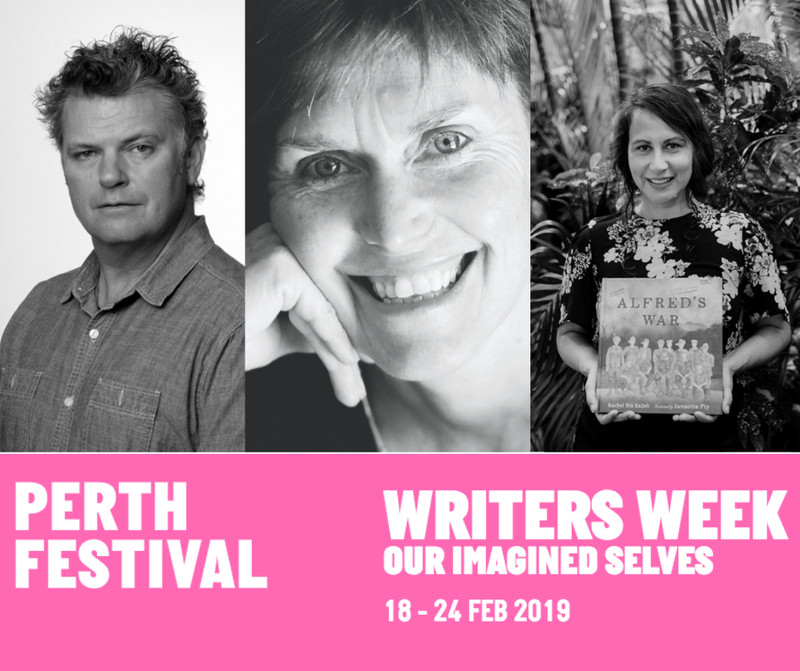 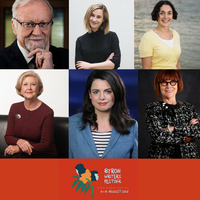 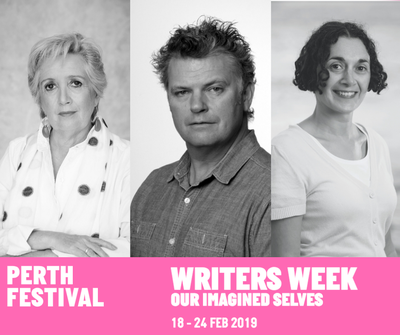 Perth Festival has announced its program for Writers Week 2019, with a powerhouse cast of international and Australian writers. 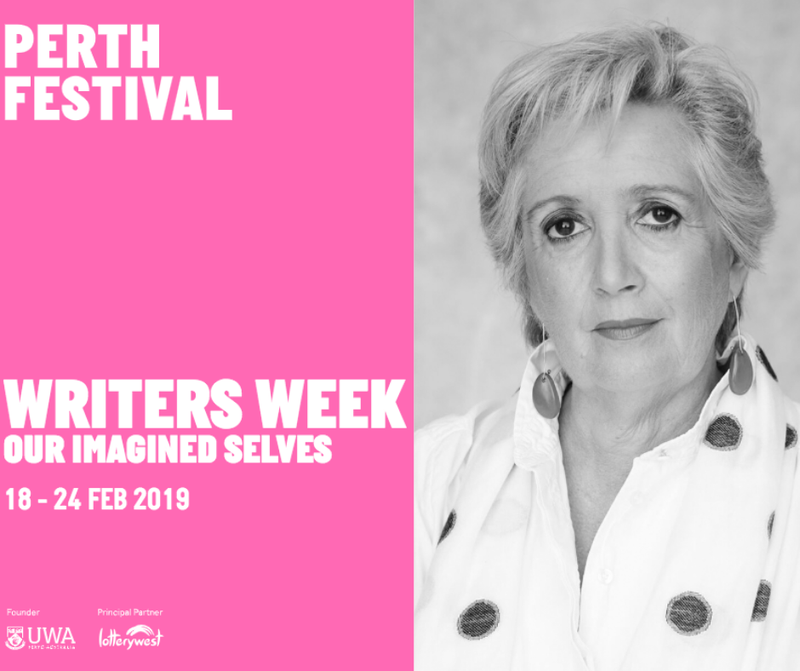 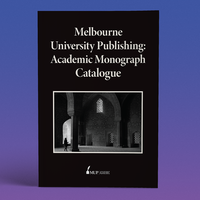 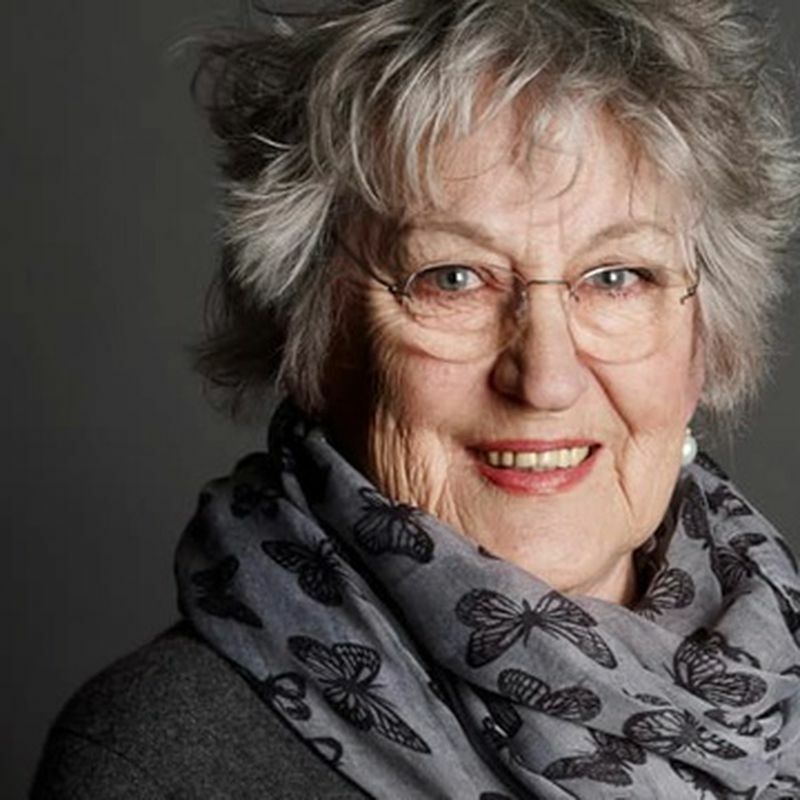 Among the guests are our very own authors Jane Caro, Paul Daley and Joëlle Gergis, who will each be taking part in a number of author talks and panels. 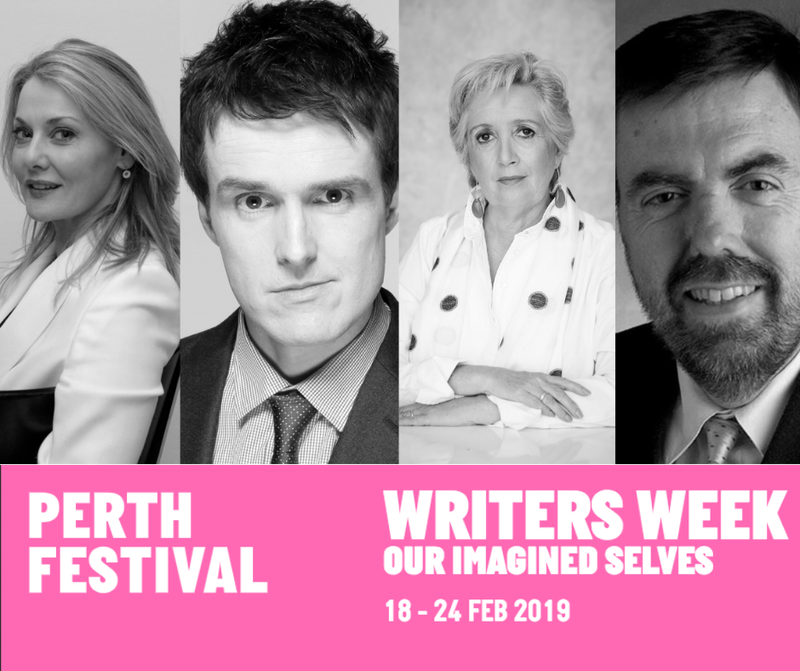 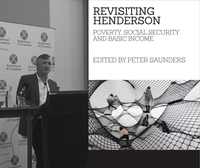 View the full program here. 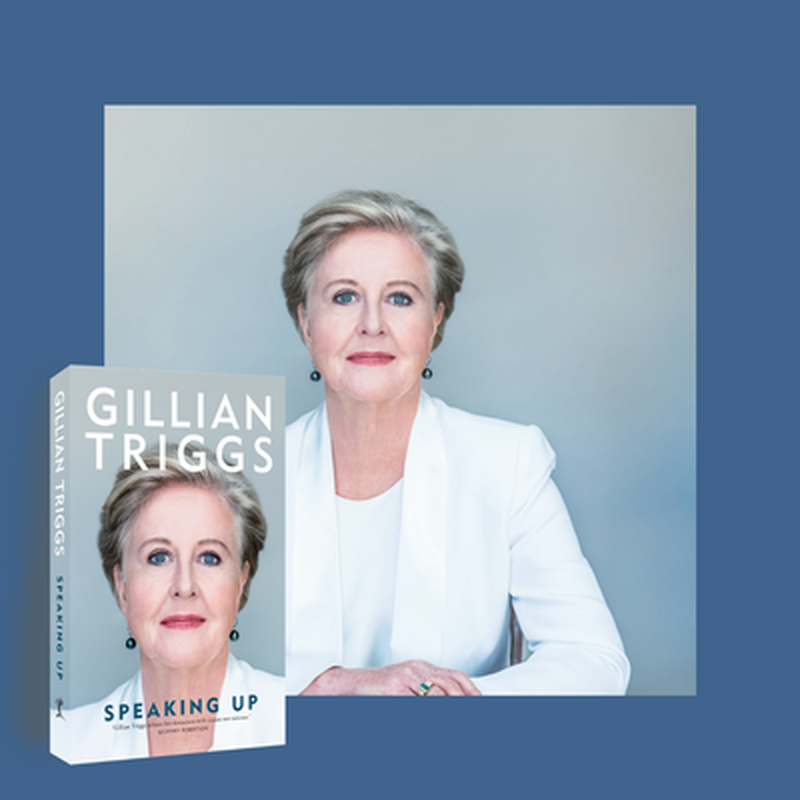 Writer, broadcaster and social commentator Jane Caro talks to Meri Fatin about her latest book and how one generation of feminists revolutionised the world and changed how we think about each other forever. 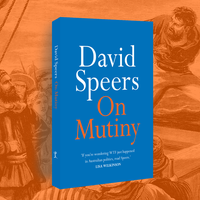 Author and Guardian journalist Paul Daley talks to Ray Glickman about myth, the media and what it really means to love and serve your country. 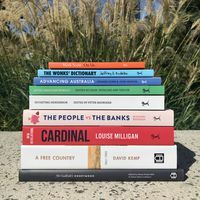 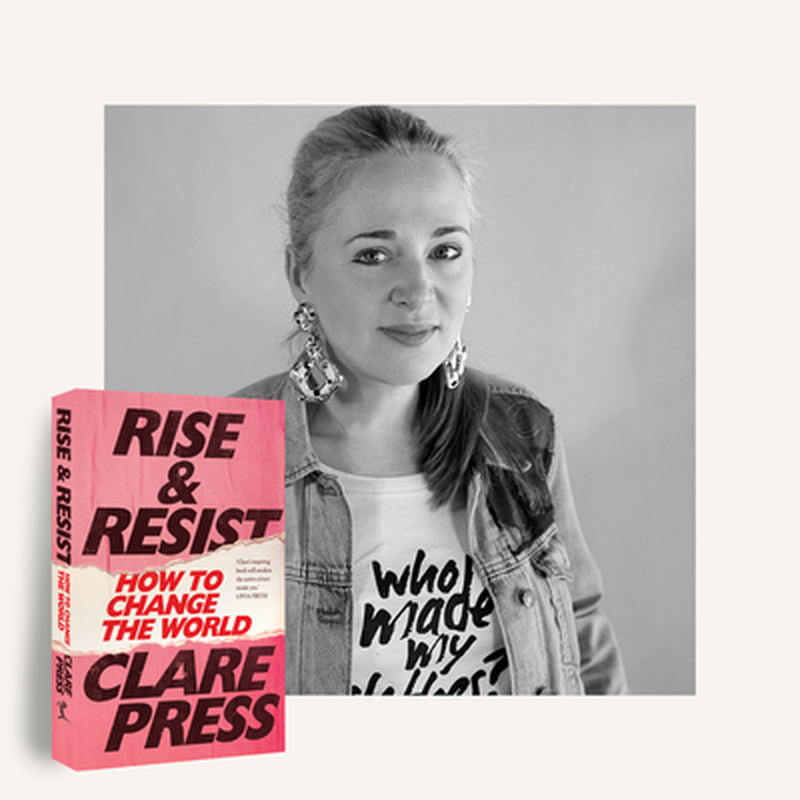 Climate scientist and writer Dr Joëlle Gergis discuss the history and future of climate change in Australia and why we need to act now with Vivienne Glance. 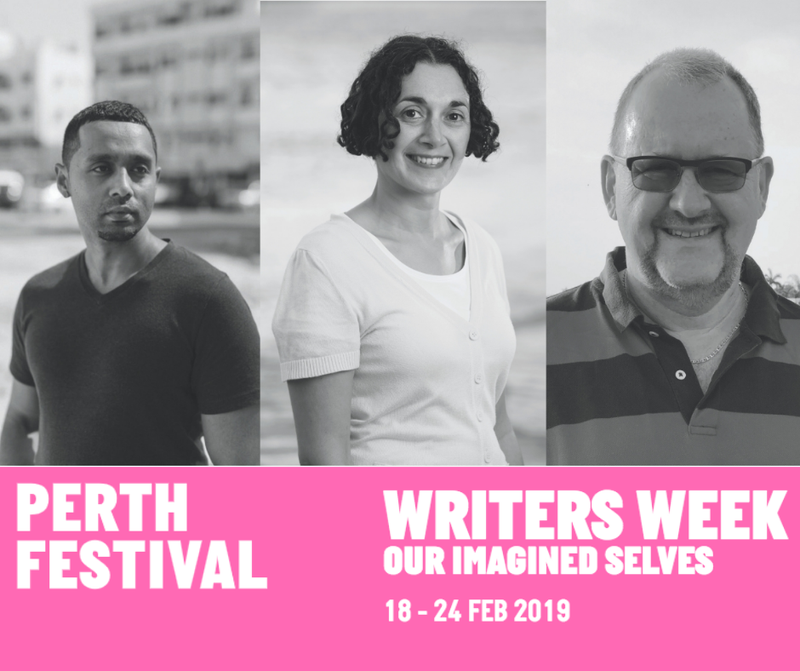 Dr Joëlle Gergis, Deepak Unnikrishnan & Patrick Nunn discuss the facts and fictions of the human impact on our world’s climate with Vivienne Glance. 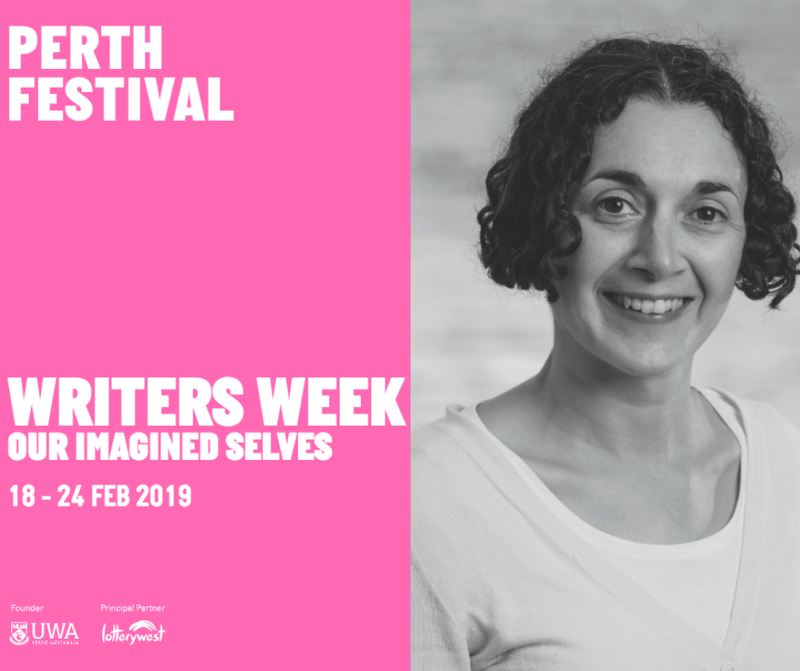 Dr Joëlle Gergis & Portland Jones discuss what and who inspired Gergis’ writing and what letter she would write to the next generation.